Cycle Rescue - what does it cover? 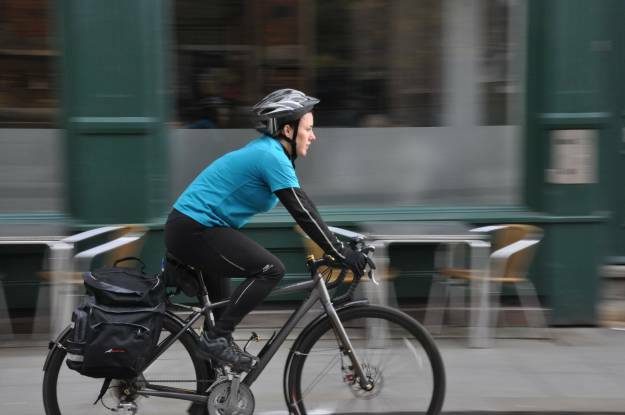 If you become unable to complete a journey in the UK due to a cycling accident, vandalism or irreparable breakdown of your bike, Call Assist will take you and your bicycle to the nearest bicycle repair shop, railway station, car rental agency or your home or alternative overnight accommodation if either are nearer. No more than 3 claims in any one Period of Insurance to an overall maximum of £1500. Any costs other than recovery to one of the destinations outlined above. All British Cycling members. Our Race Gold members receive an additional 10% discount. How do I make a claim for roadside recovery? When you receive your policy documents you will be provided with the Cycle Rescue contact number. We recommend you store this number on your mobile phone or in a place accessible when you are using your bike. If you need to use this service simply call this number and Call Assist the rescue providers will ask for your personal or policy details. 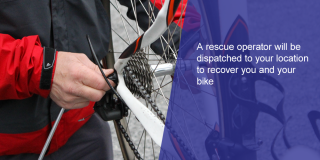 They will then despatch a rescue operator to your location (must be accessible by a public highway) and recover you and your bike to either the nearest bicycle repair shop, railway station, car rental agency or your home or alternative overnight accommodation if either are nearer. Don't worry if you haven't got your policy details to hand, they can usually locate your cover details from your personal details, but if not they will take a credit card number as a deposit and will refund you once your policy has been located. 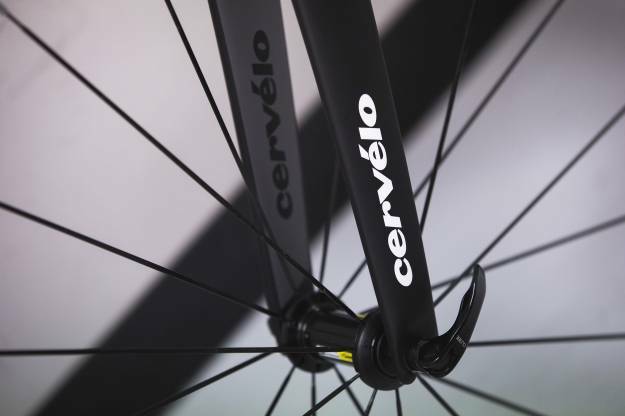 British Cycling Bike Insurance is a trading style of Thistle Insurance Services Limited. Thistle Insurance Services Limited is authorised and regulated by the Financial Conduct Authority. Lloyd’s Broker. Registered in England under No. 00338645 Registered office: 68 Lombard Street London EC3V 9LJ. 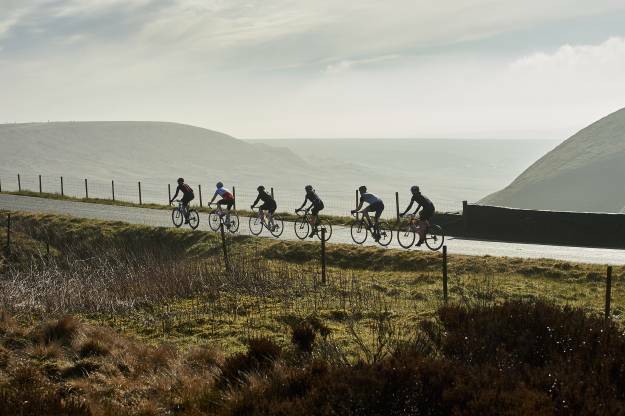 British Cycling is an Appointed Representative of Thistle Insurance Services Limited.